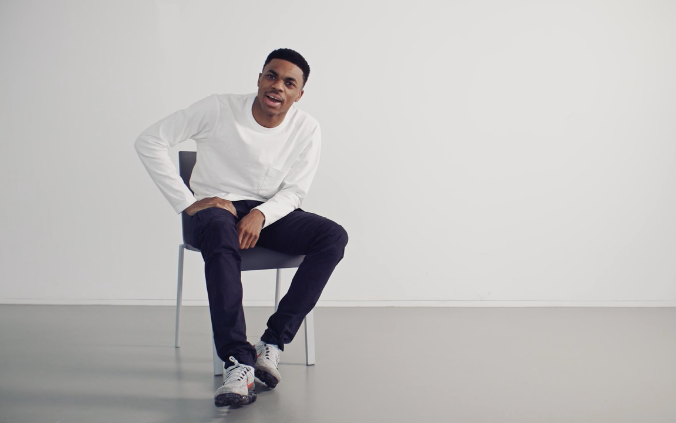 Vince Staples has been getting an abnormal amount of hate as of late and Vince is lashing out in his own unique way. In response to the haters, Staples created a GoFundMe campaign, asking for 2 million dollars and he’ll shut up forever. He’ll stop making music, doing shows, interviews and everything if his goal is met. Check out the video he set up and check out the GoFundMe page. The joke #GTFOMD campaign’s raised $234 in a couple of hours thus far.